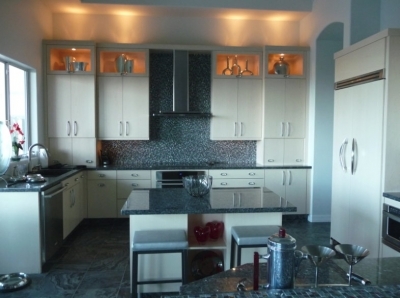 Kitchen cabinets design, fabrication, & Installation. 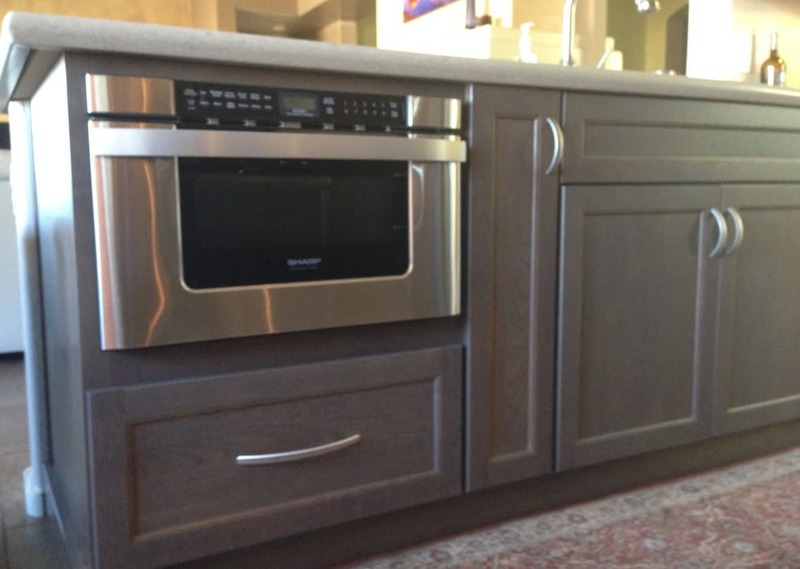 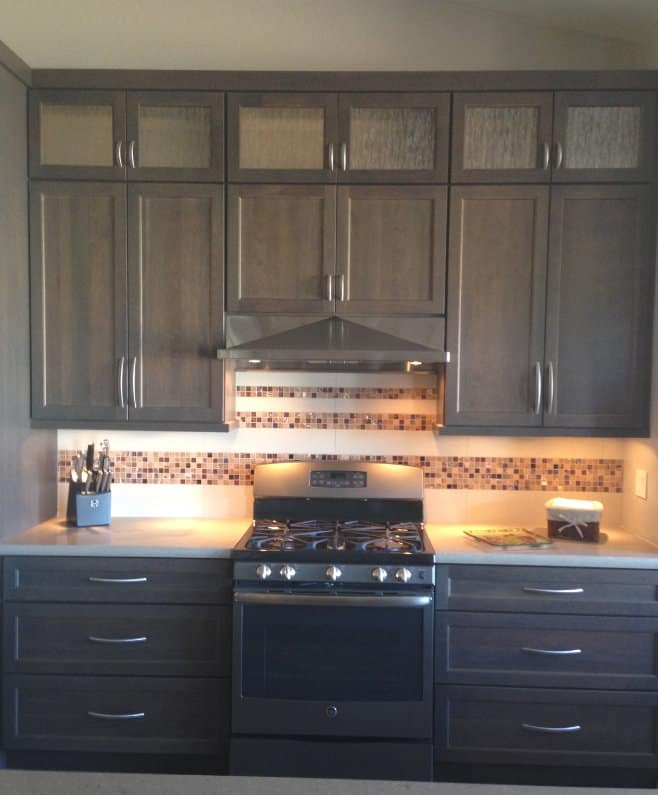 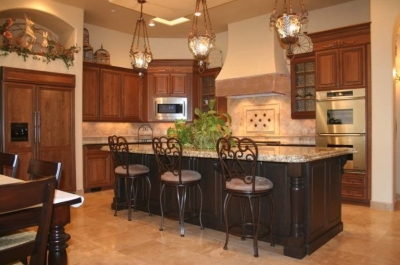 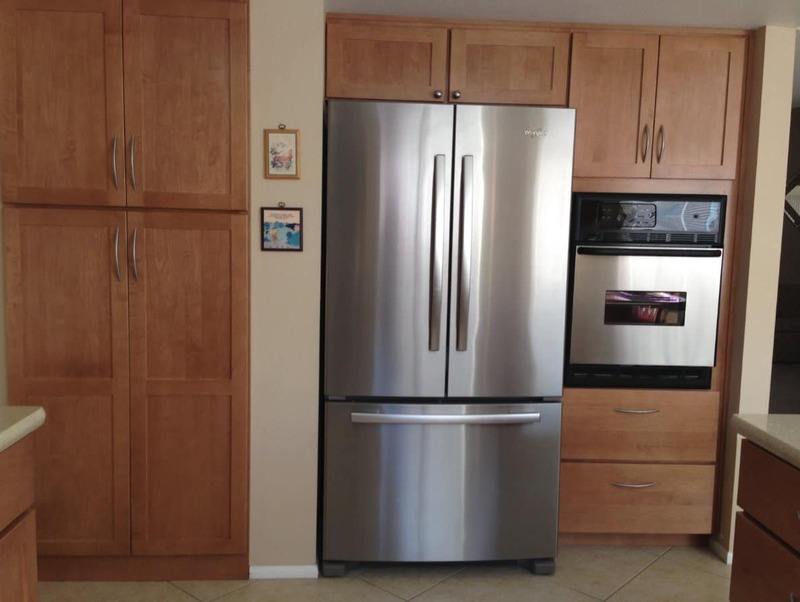 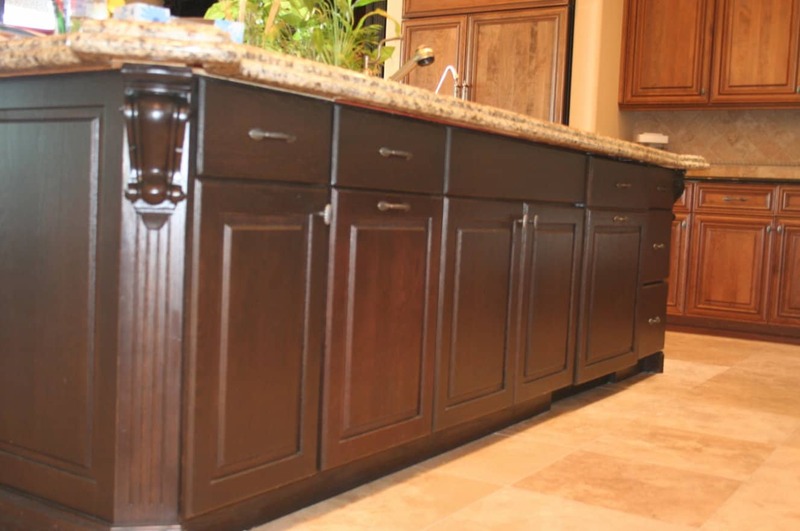 We offer three custom kitchen cabinet lines with hundreds of styles, colors, and doors. 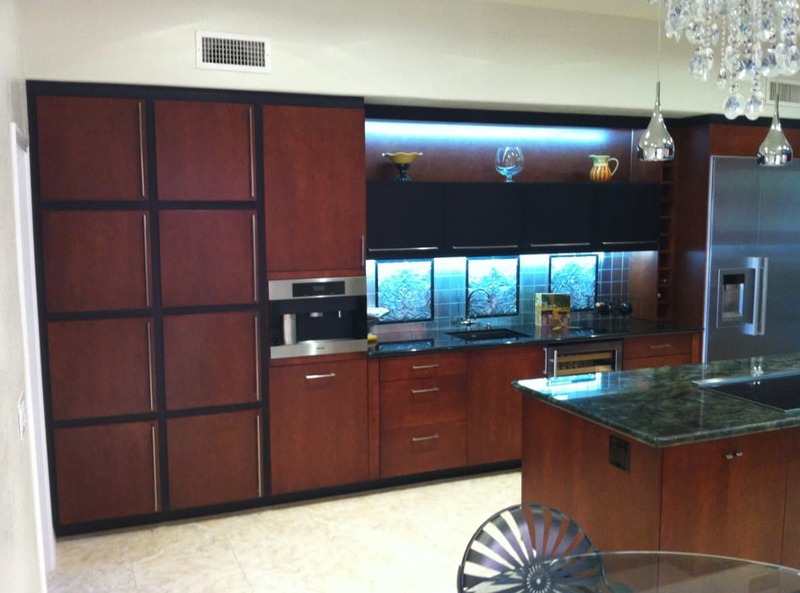 Our designers will develop the idea layout for best use of the space available. 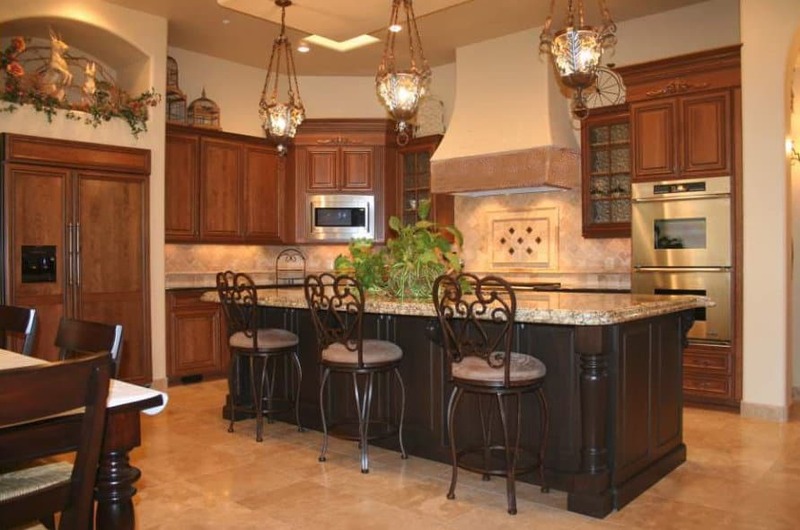 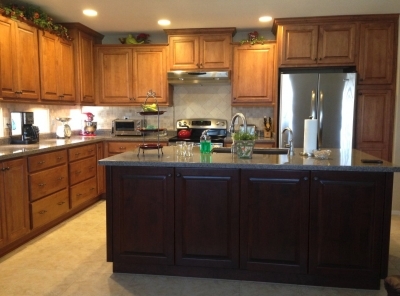 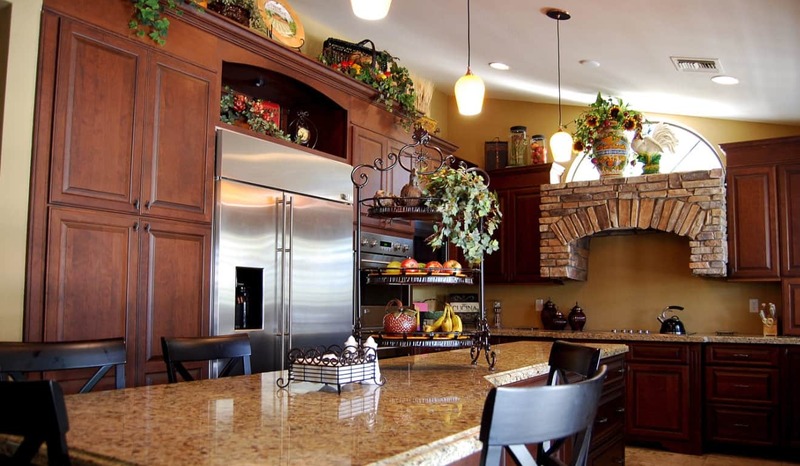 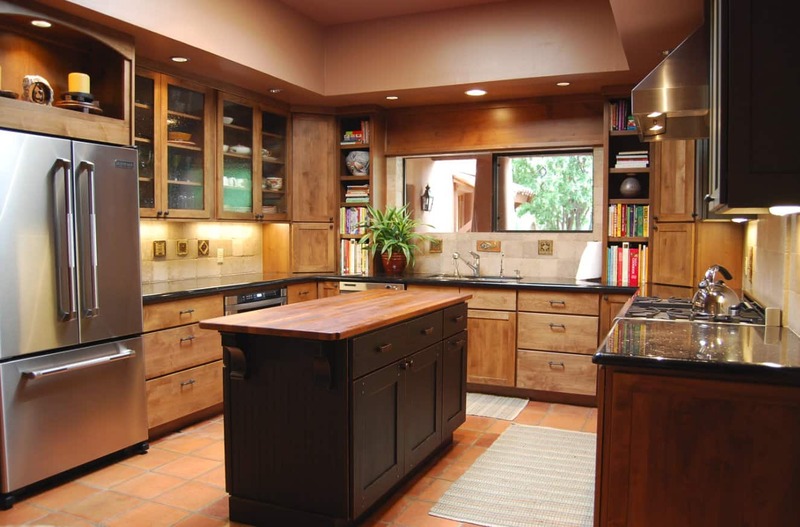 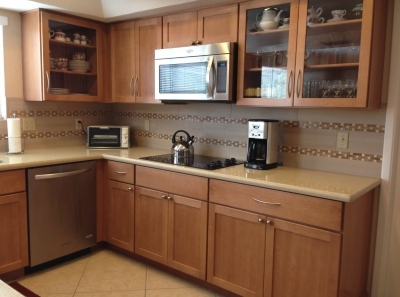 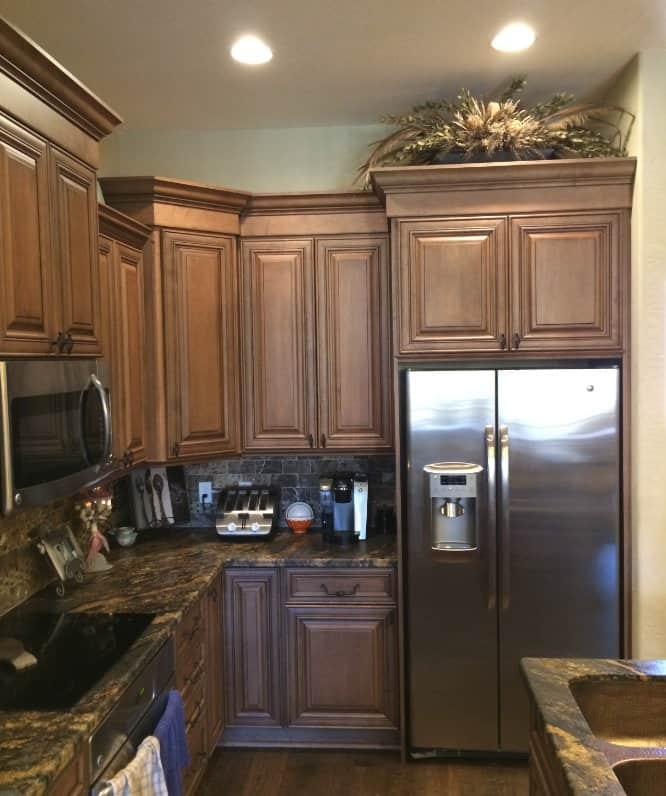 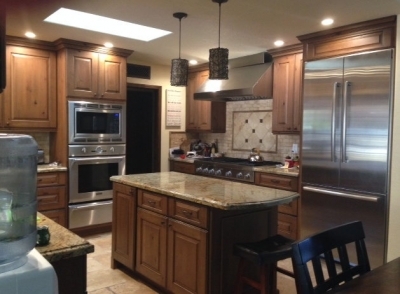 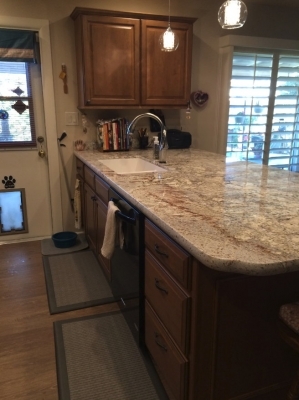 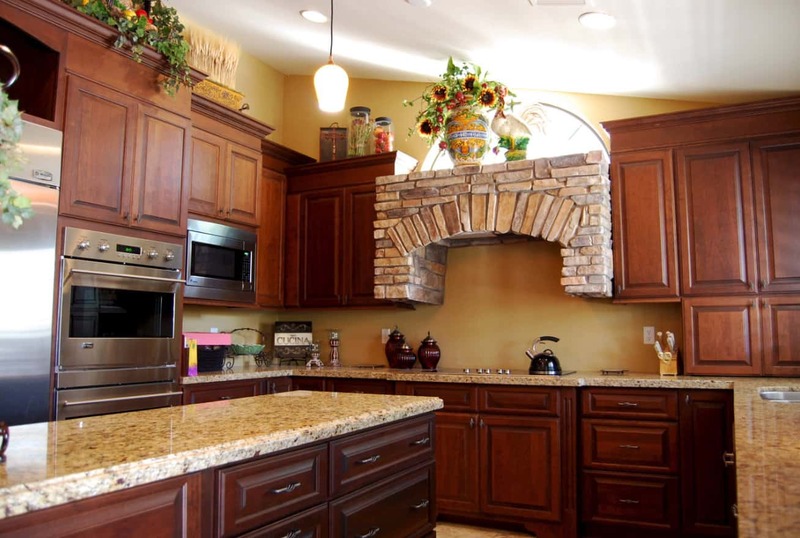 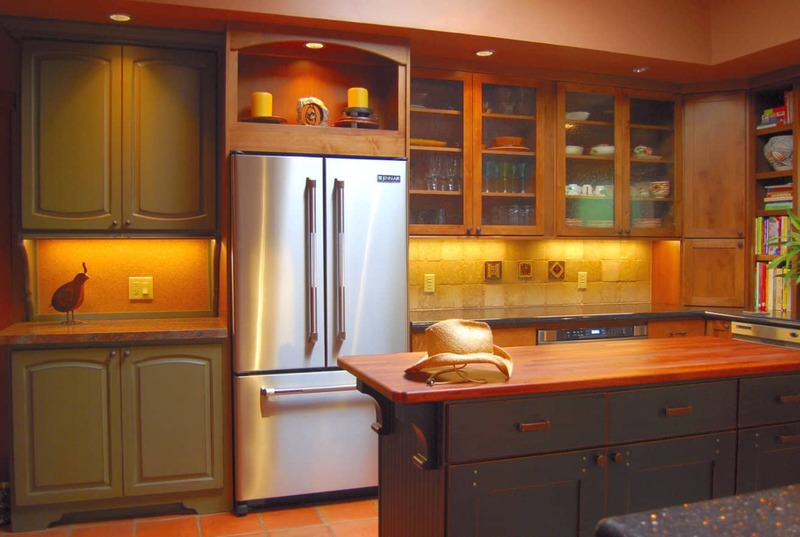 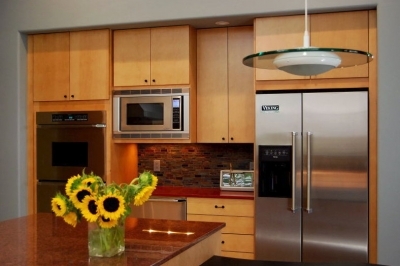 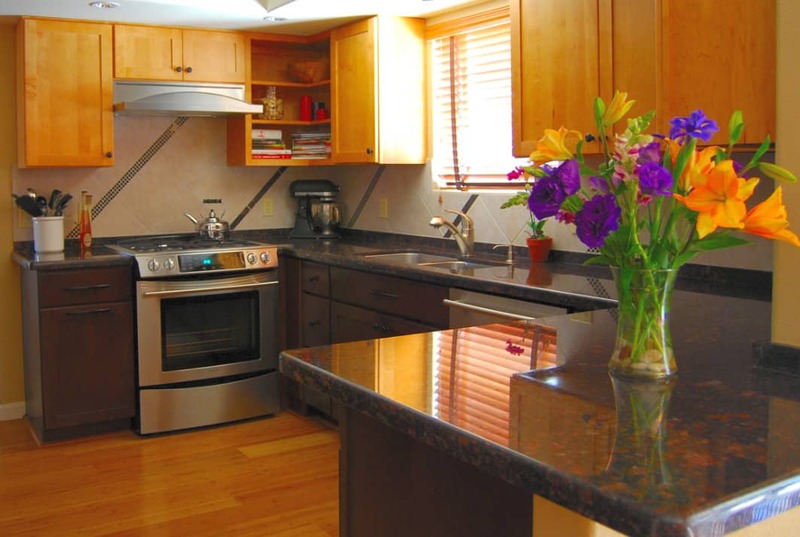 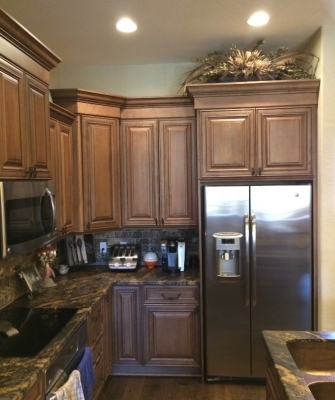 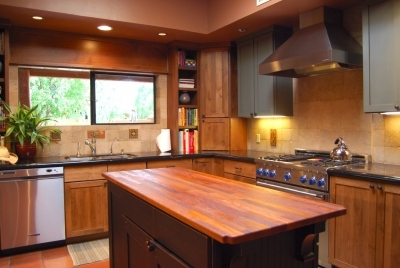 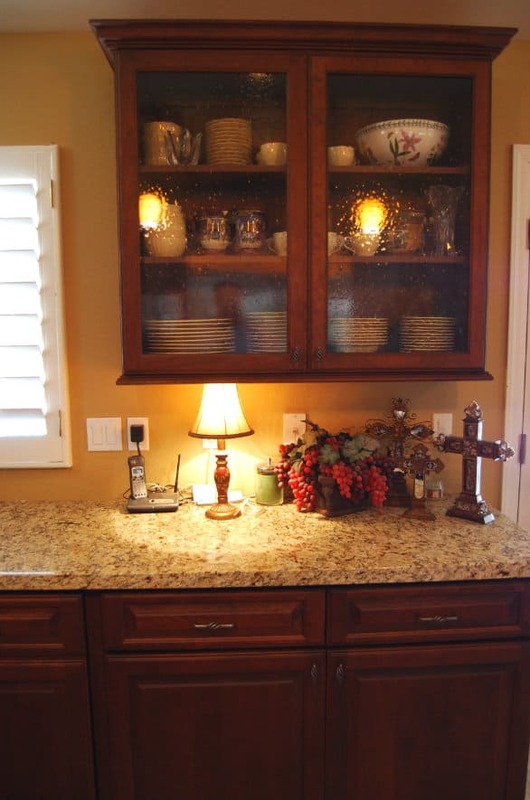 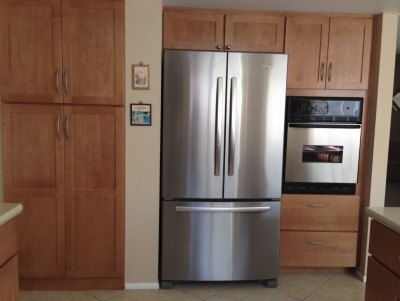 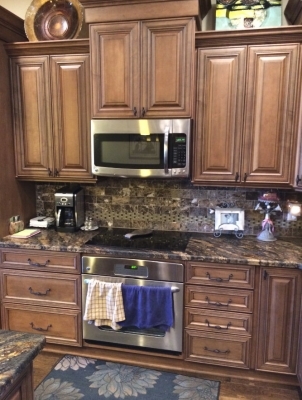 Stradling’s Cabinets & Remodeling designs, fabricates, and installs the entire kitchen remodel project. 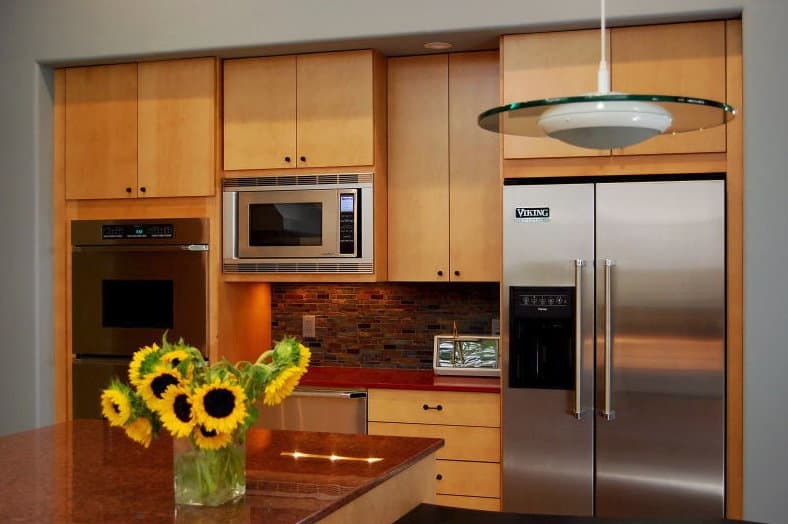 We meet our deadlines and your budget goals. 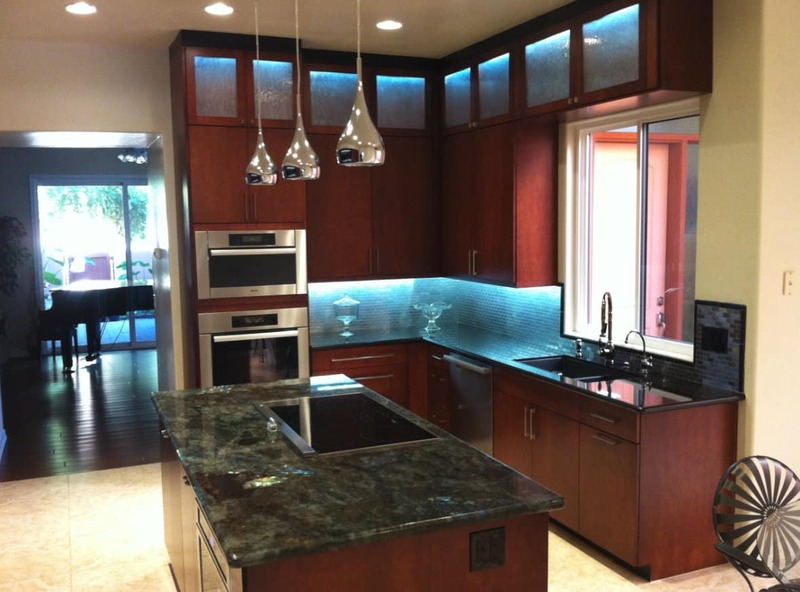 View our gallery of completed projects. 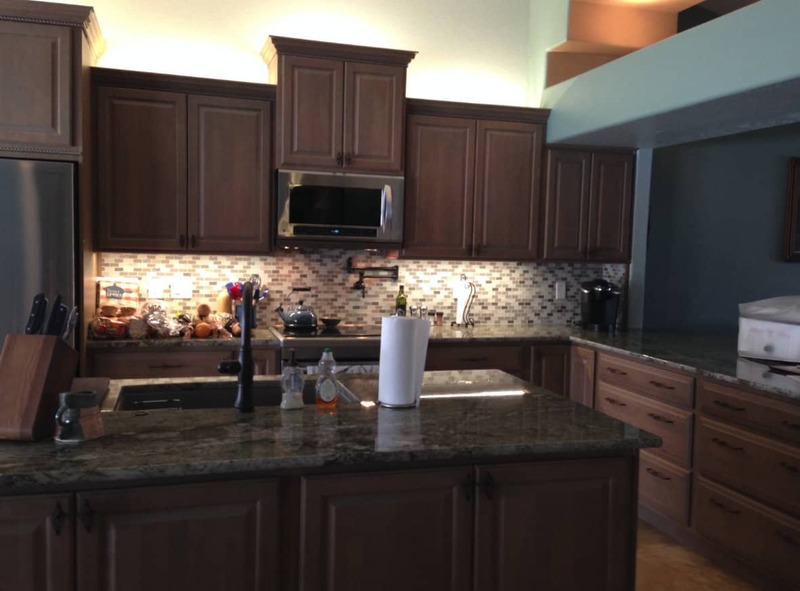 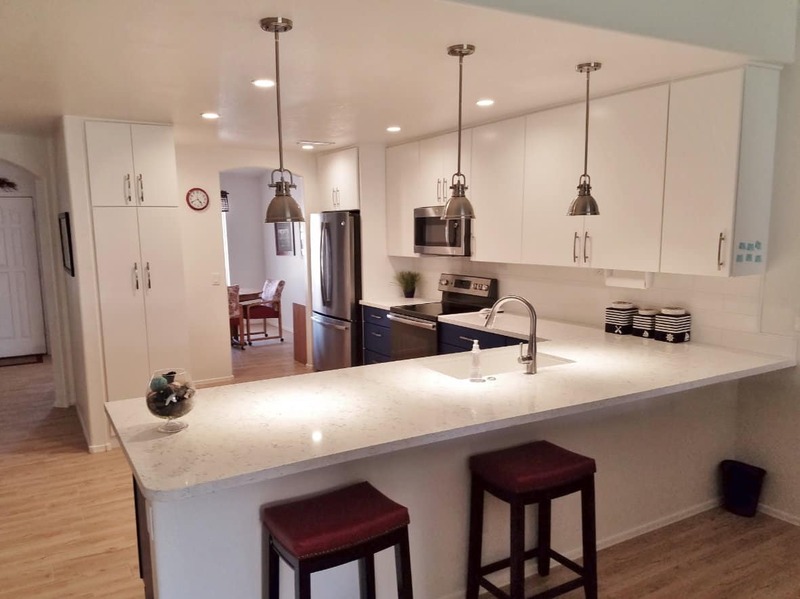 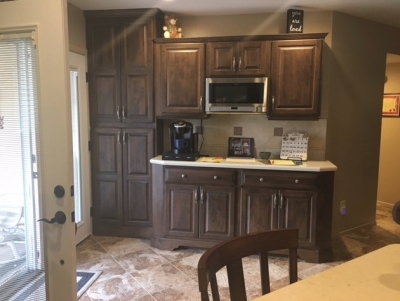 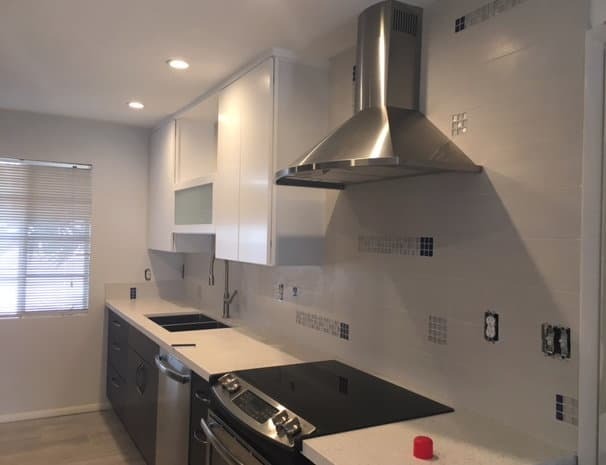 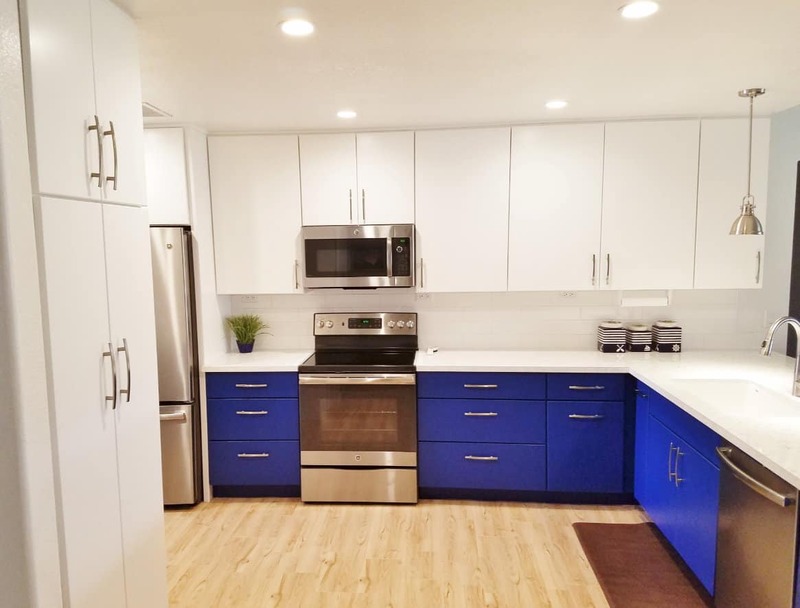 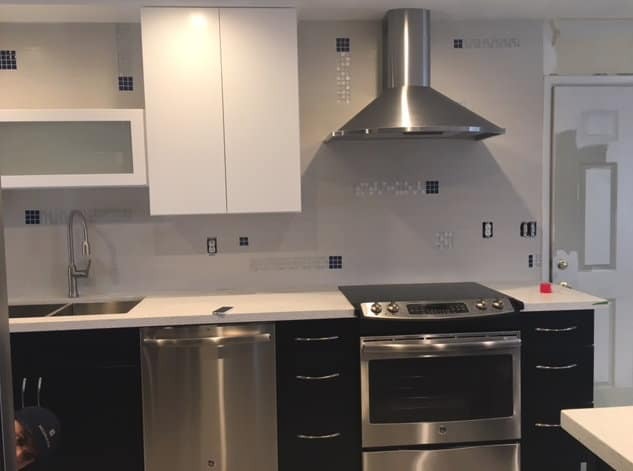 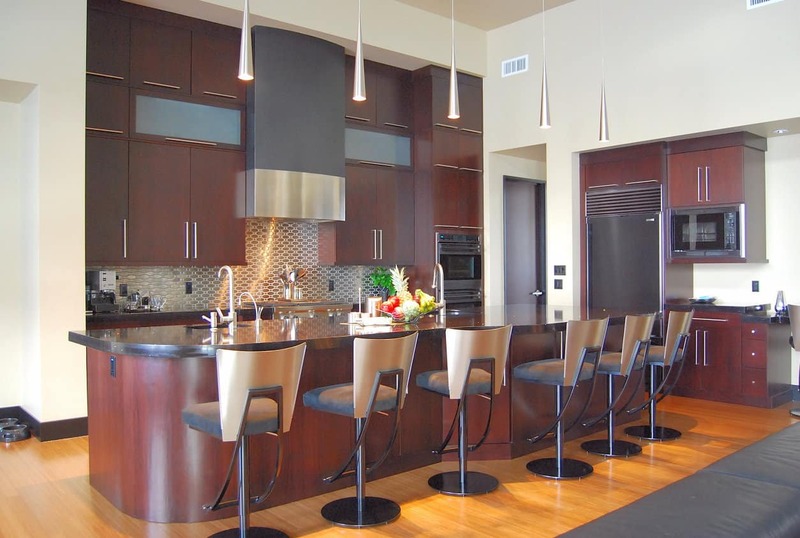 Whether your goal is simply replacing outdated cabinets or a full kitchen remodel – or some point in between – the Stradling's design team has you covered. 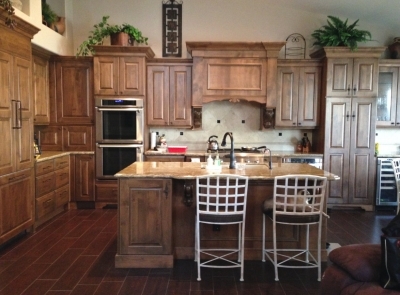 Give us a call, come visit our showroom, or complete our contact form to get started with a free project estimate.